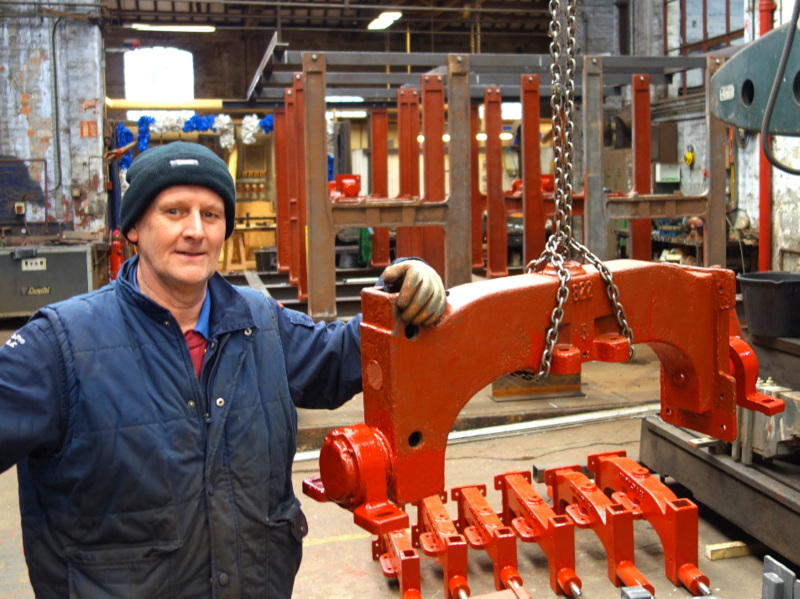 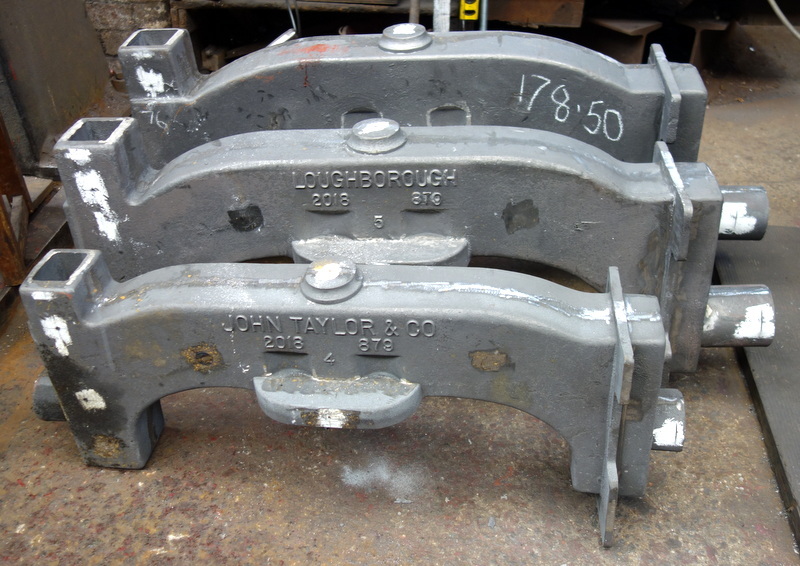 An order has been received from Matthew Higby to manufacture new cast iron headstocks for this 21 cwt ring of six. 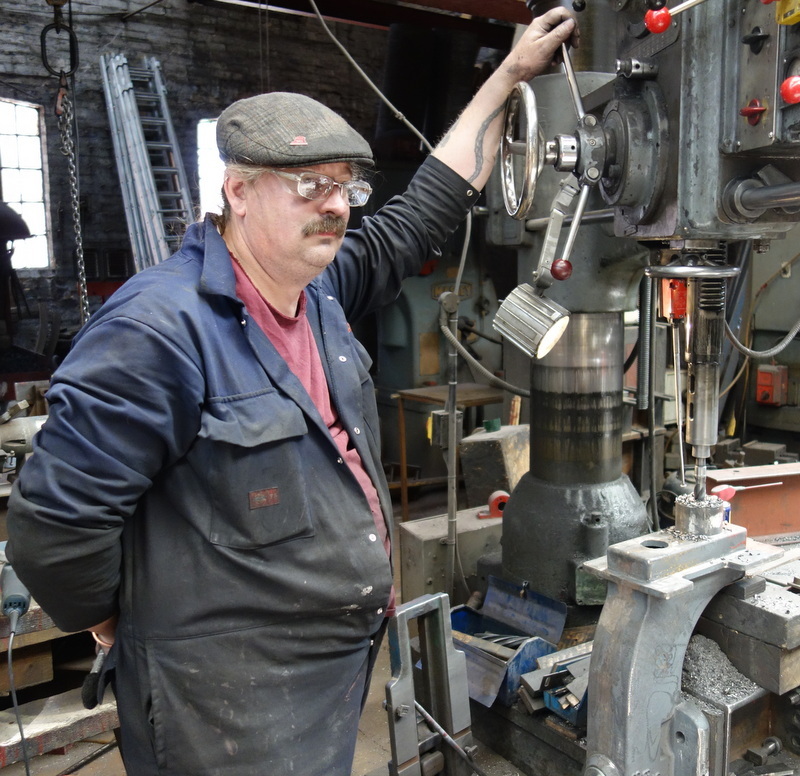 The headstocks will be supplied with gudgeons and bearings. 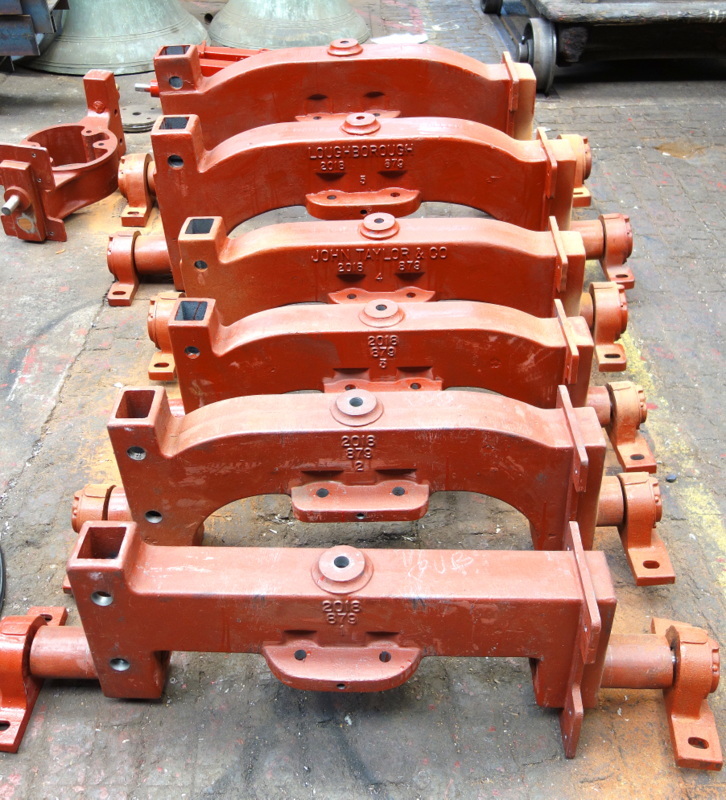 All six headstocks have been cast and gudgeons and bearings have been fitted.